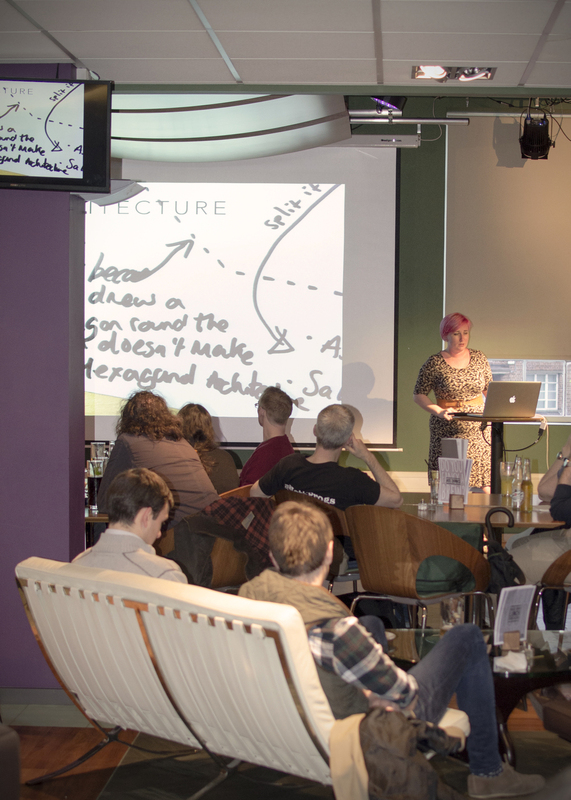 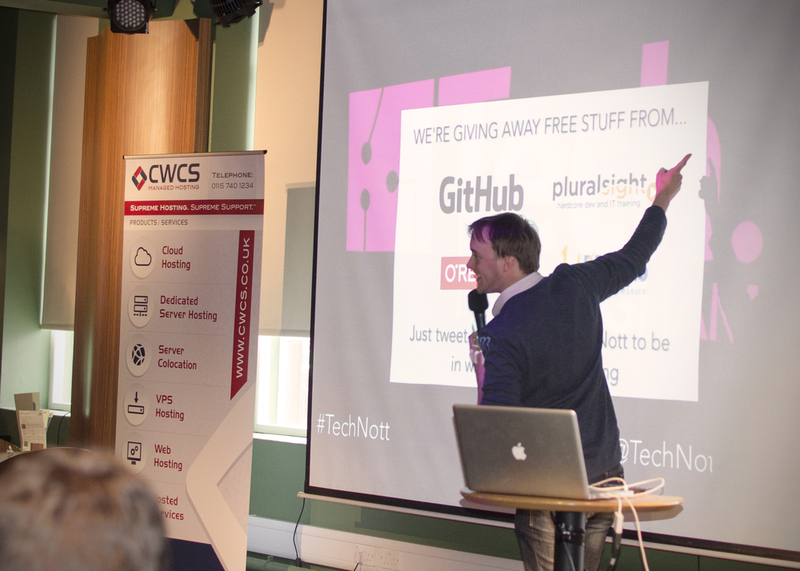 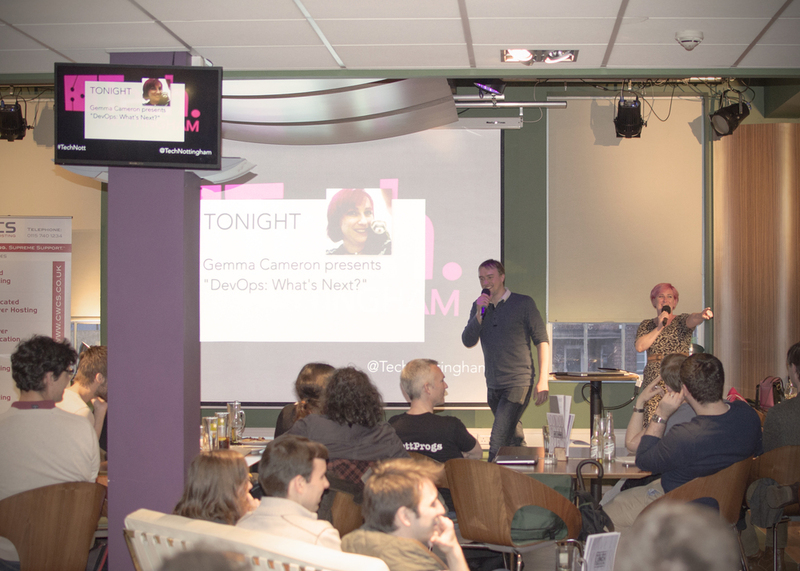 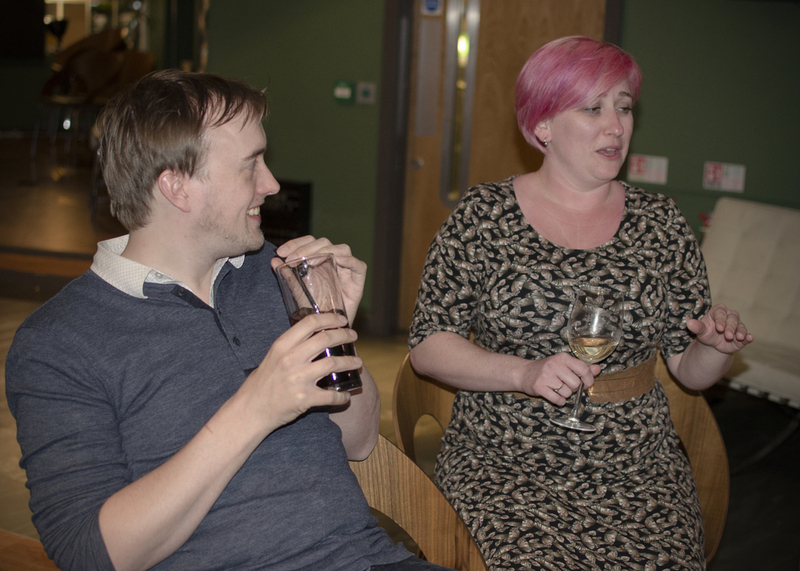 This month, our first event as Tech Nottingham, we are pleased to welcome the original founder of Geekup Nottingham, Gemma Cameron (@ruby_gem)! 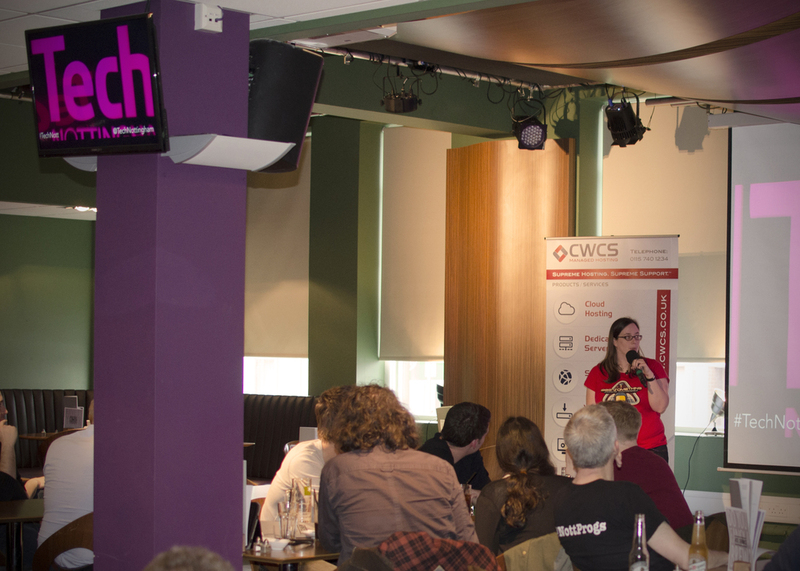 Gemma presents Devops: what's next? 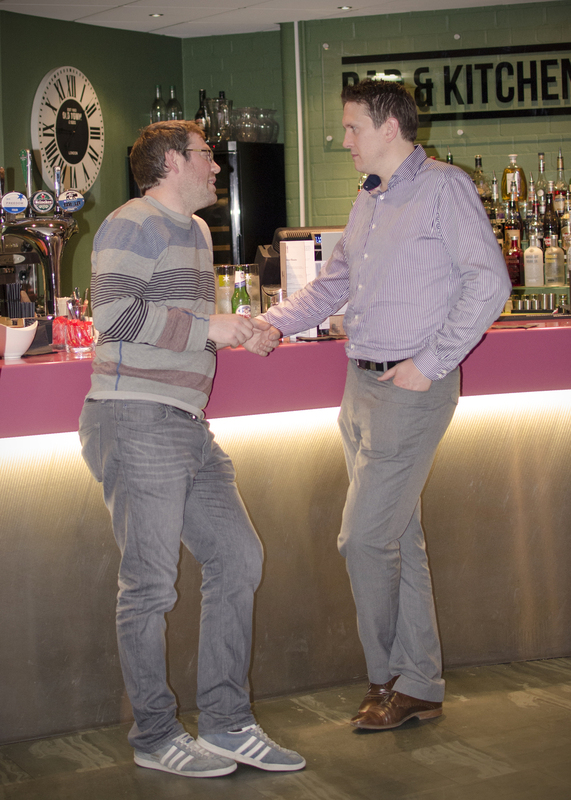 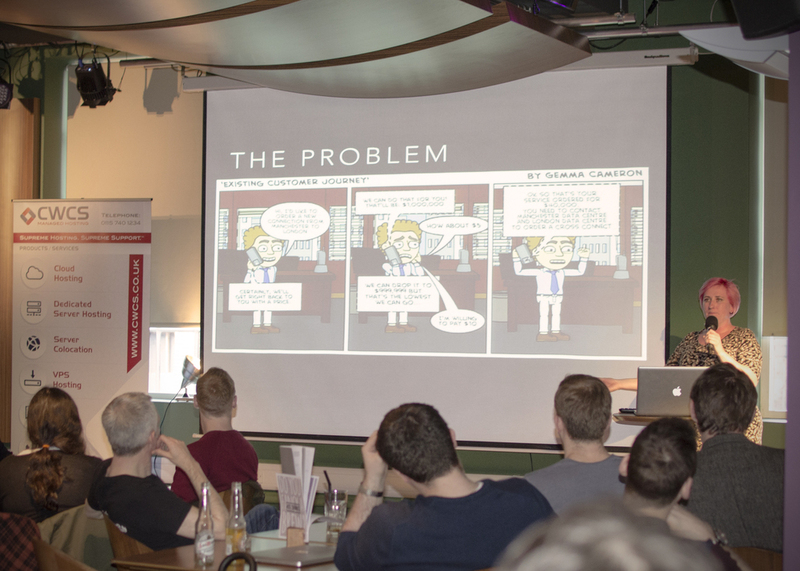 - A tale of comics, dark fibre and micro services. 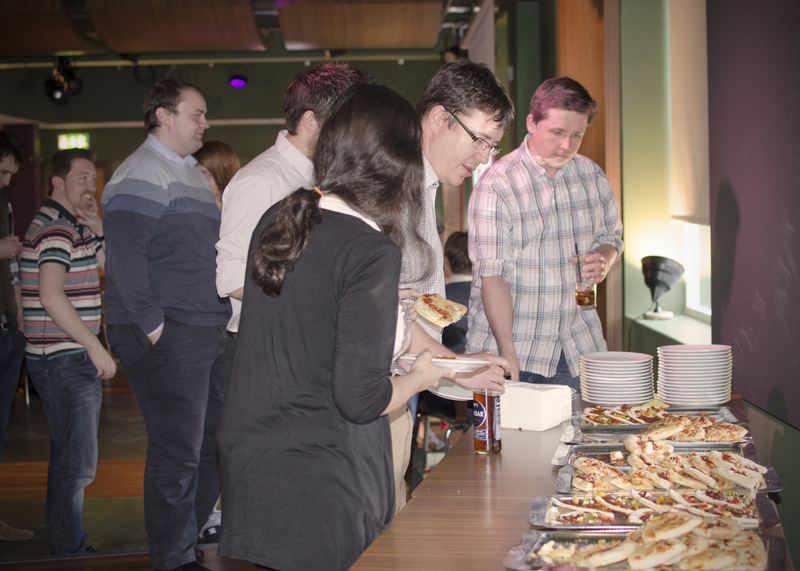 Free food and drinks will be provided at the event thanks to our sponsors.